It is a given that if your lawyer has to lawyer up then things are not going well for your team. 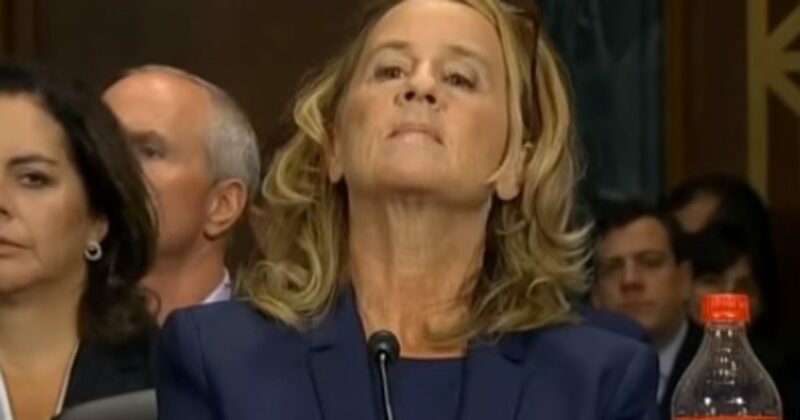 That seems to have just happened for the Dr. Ford team. Her lawyer and retired FBI-DOJ special agent Monica McLean seems to have been engaged in what could be construed as witness tampering. That is the story that has leaked out and now has a lot of attention. here is what is known at this time. A target’s lawyer needing a lawyer was the “gold standard” of an unofficial measure of investigative achievement that we strove for in our Rules Committee’s “impeachment inquiry.” That congressional investigation was focused on the illegal PRC money flowing into the Clinton administration during 1996, the….